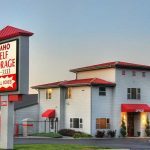 Idaho Self Storage Boise, ID is your intelligent choice for storage. 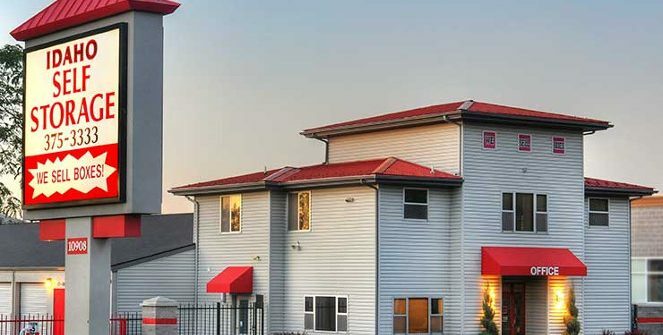 This location has well over 400 units, in a variety of sizes from 5’ x 5’ to 10’ x 30’. We offer climate controlled storage and non climate controlled storage units to fit your storage needs. Our storage units are great for household or business file storage. Our convenient storage facility is built with fortress style construction and sealed concrete floors. All of our units are located at ground level, allowing easy drive-up access. No matter what you need to store, we have a storage unit in Boise, ID that will fit your needs. 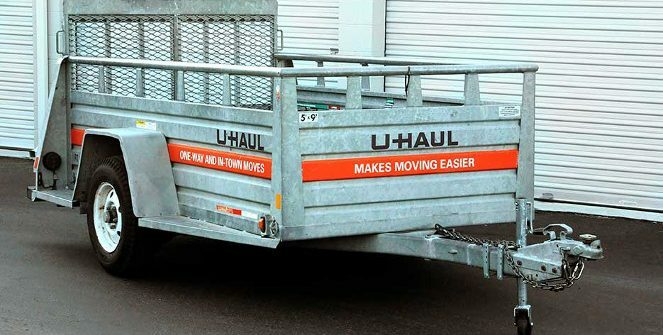 We also have U-Haul truck rental available for your moving needs. Stop in and rent one today! Monday - Sunday: 6:00 a.am. - 9:00 p.m.